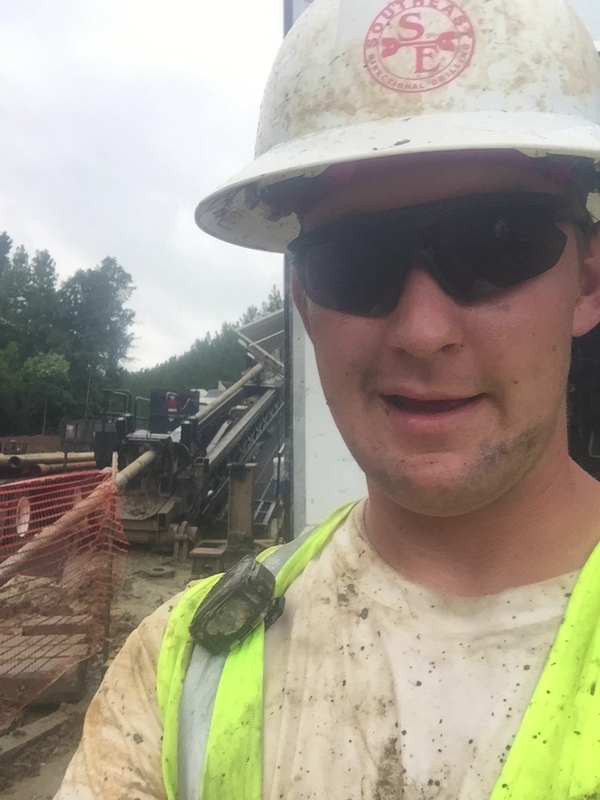 Southeast Directional Drilling employees begin each morning with a fun and effective ‘stretch and flex’ program to help combat work related musculoskeletal disorders. 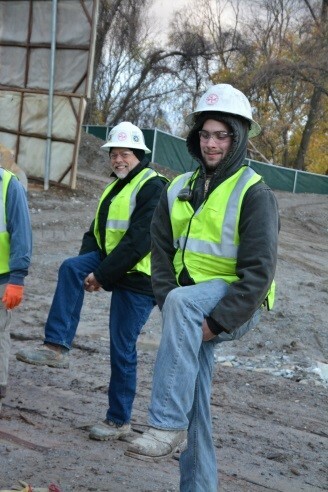 SEDD employees do standing knee lifts. Through the hustle and bustle of the hectic drilling site, many important factors are in play to insure a successful project. Some of these factors that initially come to mind are competent workers, excellent machinery, and an overall goal of a perfect job. However, in order for all these aspects to work seamlessly at a job site, the crucial foundation of safety must always be present. 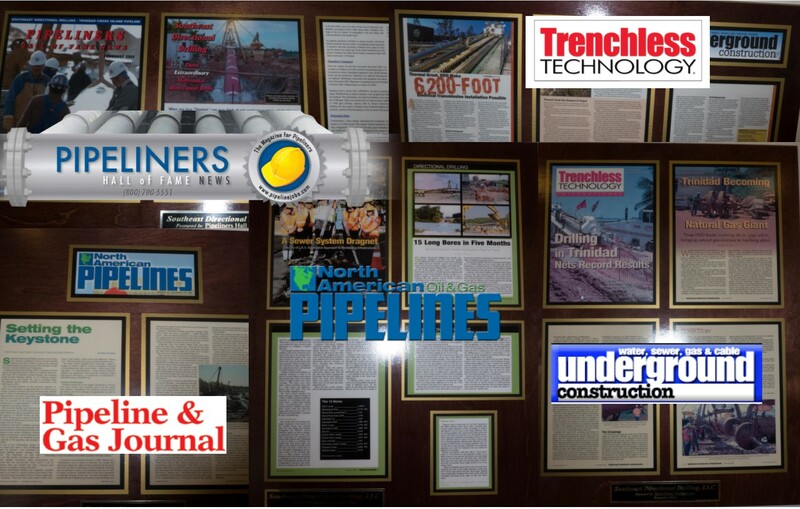 Here at SEDD, our people work specifically to promise a professional and ultimately safe final product.